Emarald Ayurvedic Resort is one of the best ayurvedic health resorts in Kerala, which is easily accessible from all over Kerala and Tamil Nadu. Tourists from all over the world are attracted to the area where the health resort is centrally situated. With state of the art amenities, star restaurant, shopping complex and deluxe facilities, Emarald Ayurvedic Health Resort is located in the Western Ghats at the heart of Malabar and is situated in Pulamanthole, a one hour pleasant drive from Calicut Airport, 4 hrs drive from Cochin Airport and just 10 km from Perinthal Manna and Pattamby. The spa health resort is centrally situated so much so that Malampuzha Gardens, Tippu's Fort, Siruvani Dam Meenvallam Water Falls, River Wood Resorts, Kanjirapuzha Gardens etc are easily approachable from it. The importance places closest to the resort are Kerala Kala Mandalam (Institute of Kerala Art Forms), Guruvayoor Temple, Nilambur Teak Museum, Kottakkunnu, Silent Valley National Park, Rudra Dhanwanthary Temple etc. 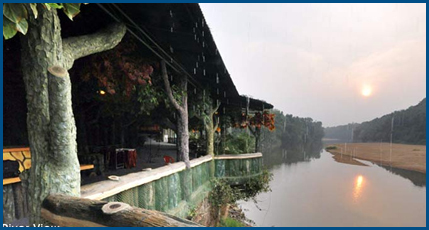 The panoramic view of Silent Valley Hill area is a cynosure for the connoisseur's eyes. Silent Valley Resort is centrally situated so much in Malabar area. 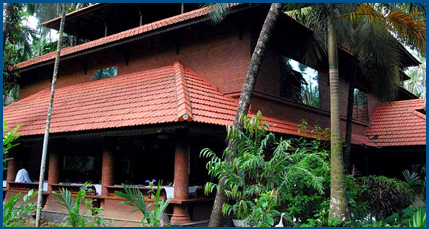 Emarald Ayurvedic Resort is close to the Palakkad railway station and the Calicut International airport. The Silent Valley National Park is probably one of the most magnificent gifts of nature to the mankind. Unique preserve tropical rain forest all its pristine glory with an almost unbroken ecological history. The silent Valley is seldom silent. It has an inexplicably unique character about it with the dense forest, the music of the birds and its quiet majesty. The Valley has a far representation of all peninsular mammals. 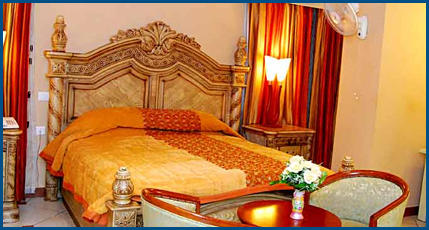 The facilities include a fully fledged Business Centre with modern facilities. Conference and meeting rooms equipped with state of the art business facilities offer the perfect setting for high profile gatherings and thus this luxury resort meets the needs of its guests.